Music of course, especially the clarinet. Doll and teddy bear collecting - well I'm just a child at heart. I collect vintage fashion dolls. Mainly Tressy, but have some Sindys and some Vintage Barbie, Midge and Francie. I also have a couple of 'Reborn' dolls. Until I work out how to do smaller pictures I will just put in two photos for now. 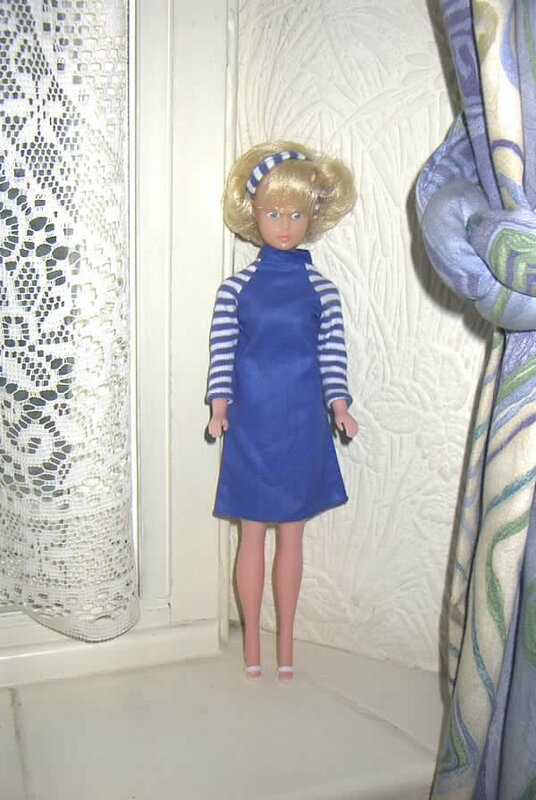 I hope to include some links in my favourites section of two excellent tressy sites with some fabulous photos and information on these great dolls. 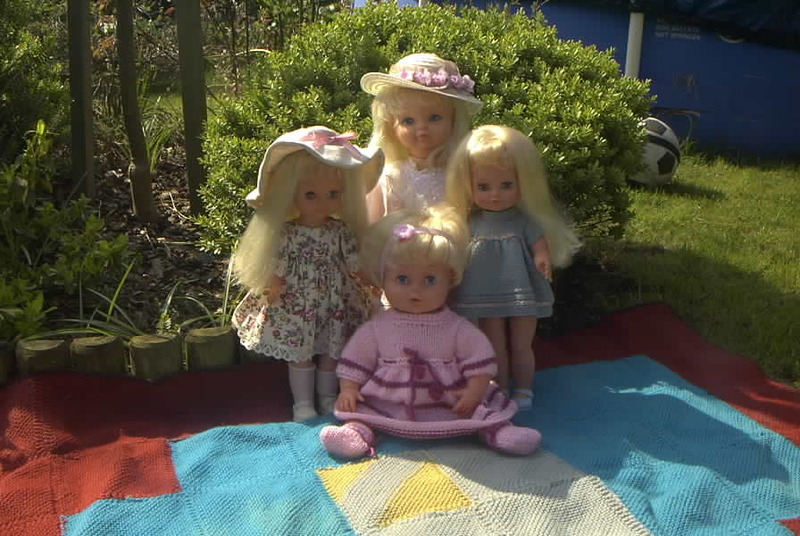 Here are four of my bigger Palitoy dolls enjoying the sunshine - Katie Kopycat, two Goldilocks and Tiny Tears sitting in the front. Books - I think we have well in excess of 2000 books - I could set up my own library and have a diverse range of interests from music, crime and mystery to classic children's books. I have a collection of books by GA Henty, although it is by no means complete. This page was last updated on Tuesday, 01 April 2008 .